I've been wearing the same charm bracelet my sister gave me as a gift since I graduated from university. It's been a fun way to personalise my style and commemorate special occasions since the day I received it. I appreciate that not everyone loves a charm bracelet, but Tresor Paris recently launched a collection of aquatic-inspired charm bracelets that are so unique it's hard not to love them. Allow me to introduce you to the Phiish Collection by Tresor Paris. Inspired by the water, healing and purification of the sea, the Tresor Paris Phiiish Collection consists of bracelets, necklaces and charms that you can mix and match to suit your mood and style. Made with semi-precious stones alongside your choice of stainless steel, yellow gold and rose gold, these pieces allow you to be the designer and create something that's uniquely you. Of course if you're not particularly bothered about customising your look, there are also a number of beaded bracelets featuring the Phiiish charms with turquoise, black agate, tigereye and magnetite beads that come ready made for you to slip onto your wrist. The charm bracelets and necklaces all feature a chord-style design with an adorable fishtail closure. The tail simply slides into a ring and you slide the stopper to reach the desired tightness. I really love this feature. 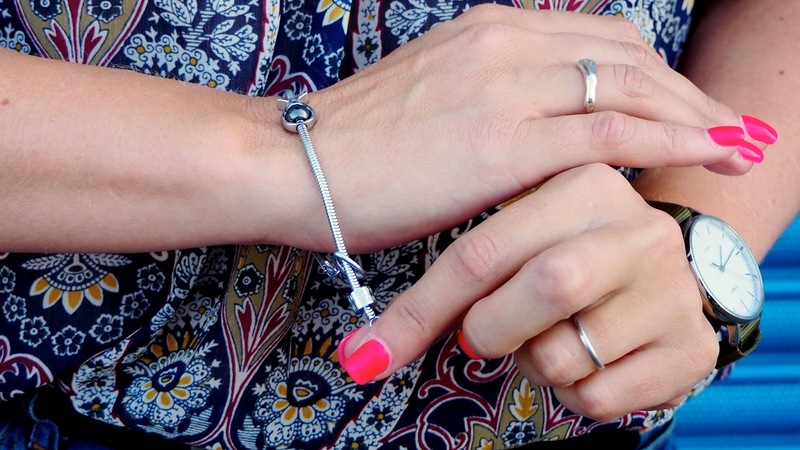 I hate trying to put on a bracelet by myself most of the time, but this is honestly so easy. The fishtail at the end really ties in with the theme and gives the jewellery a nautical feel without being too obviously themed. 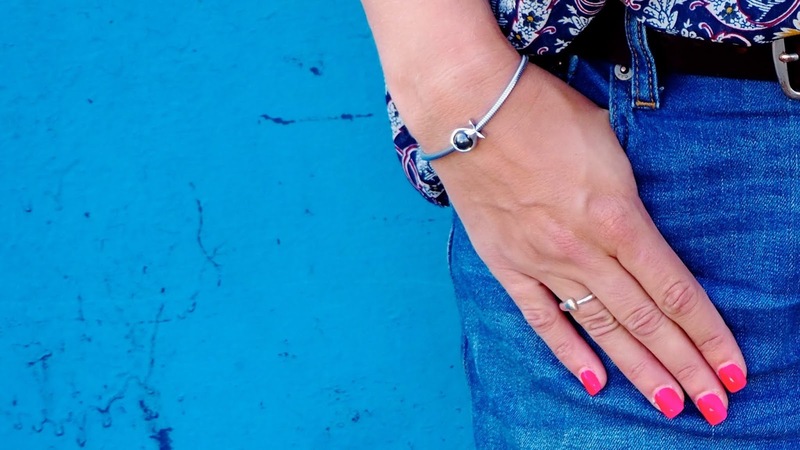 It's also pretty handy that these bracelets and necklaces can be adjusted to suit any length you like, giving you more versatility with the necklace and the perfect sizing for the bracelet. The Tresor Paris Phiiish Charm Bracelet or Necklace is available to purchase with one, three or six magnetite fish charms or you can simply buy the piece on its own and add to it as you like. The fish casings and ball charms are sold separately, so you can use them however you prefer. Mix and match colours, semi-precious stones and crystals or keep them all the same. Mix metals, use the ball charms alone or match them with the fish casings - the options for customisation are endless and a lot of fun. The perfect gift either for yourself or someone special, the Phiiish Collection bracelets and necklaces come beautifully presented in gorgeous, white Tresor Paris boxes. All charm necklaces come with two stopper charms and the bracelets come with four, so you're ready to start creating your masterpiece with each new charm you purchase or receive. Of course you can purchase additional stopper charms if you prefer. 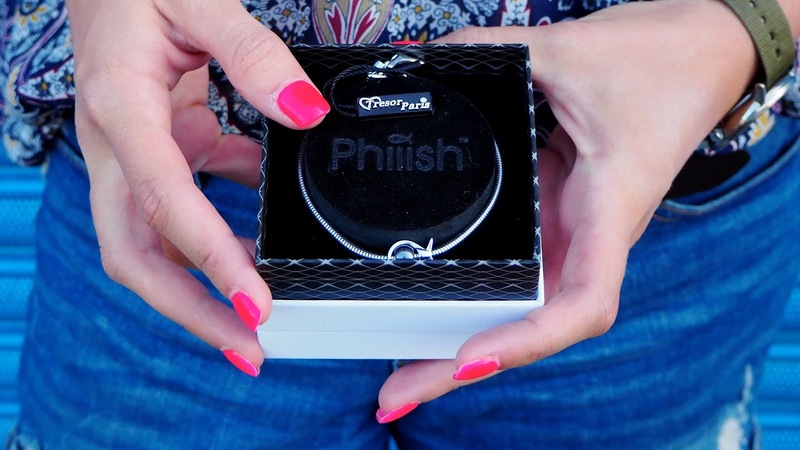 If you're considering the Phiiish Collection for gifting, it's a lovely way to commemorate a special day or occasion and you can continue to give charms to the recipient whenever you like. 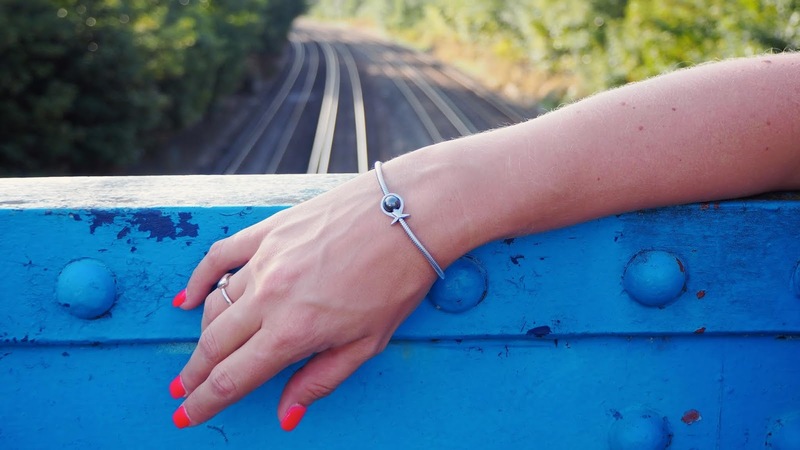 I love the idea of a bracelet like this as a gift to a special lady and buying a new charm to mark holidays, achievements and special milestones as they arise. 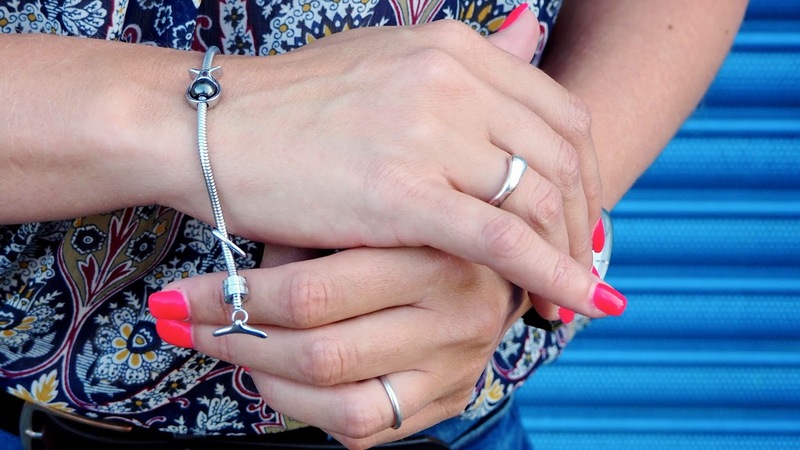 The charm bracelets and necklaces also feature a D-ring closure on the loop side of the bracelet, so you can put it on that way if you prefer and it allows you to open up the end to change or add your charms. There's nothing that says you couldn't switch up these charms on a regular basis, changing colours, the number of charms and your own unique design daily, or if you're like me, you can simply opt for a more classic look and keep it simple. The choice is yours. The Tresor Paris Phiiish charm bracelet in stainless steel with one fish charm (as pictured) is £79. For more information, to view the rest of the collection or to stock up on some Phiiish goodies of your own, visit tresorparis.co.uk.